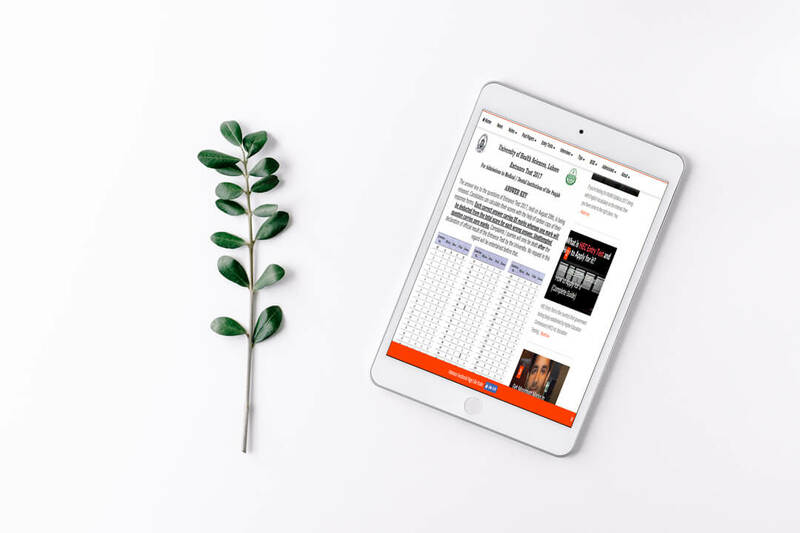 Are you looking for the UHS MDCAT Answer Key 2018? But we have something for you. The past paper of MDCAT 2017 with its answer key. It is worth mentioning that MDCAT was retaken due to paper leak, that's why, its result was announced late. 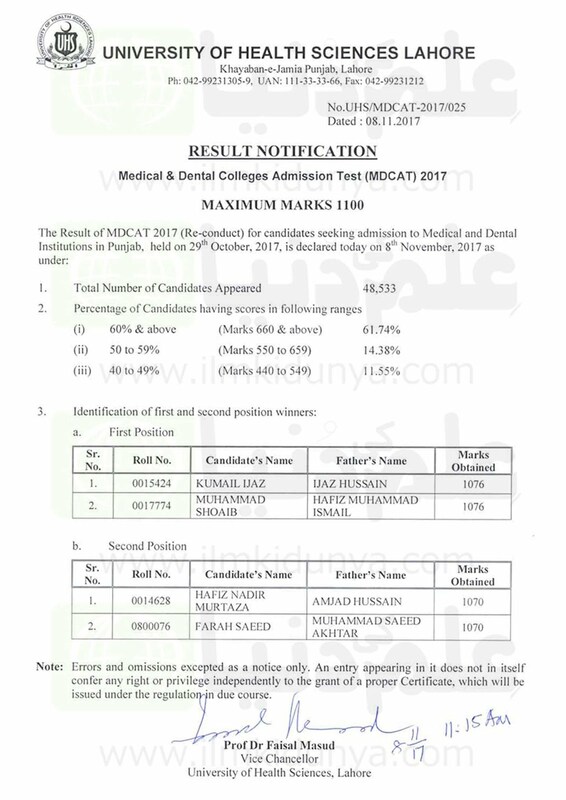 Here's the topper name and analysis of 2017 retaken MDCAT. 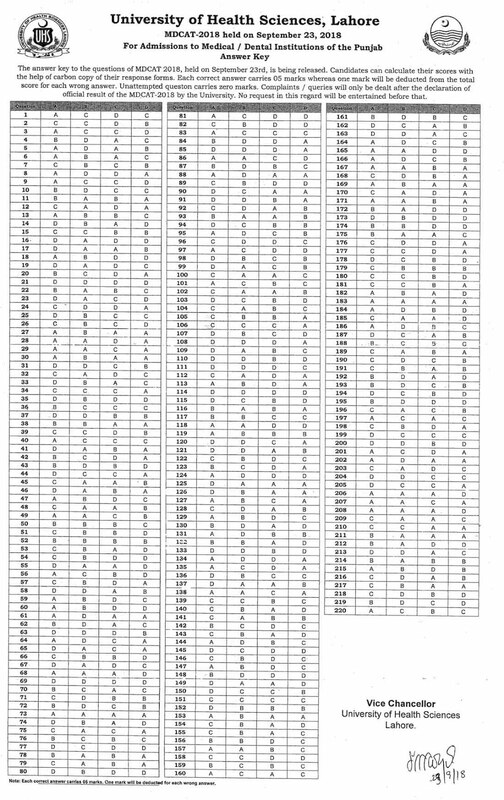 Here you can see the latest MDCAT Answer Key 2018. Here you can see the topper and the analysis of the past MDCAT.